TeamViewer for Mac is a handy tool for Mac users who want to share their desktop access with other users. 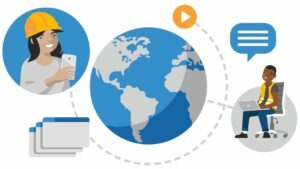 Desktop sharing is not just the field of tech professionals anymore. Whether you want to show how an application works or simply be able to explain things on someone else's computer, you'll need to find a way to share desktops easily. TeamViewer for Mac offers a simple way of creating desktop sharing sessions with other users whether on a distant computer, local connection or over the internet. Both users will each have an ID and password with which to connect to their session. 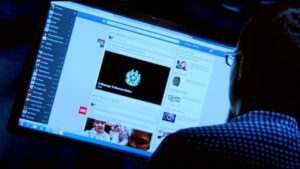 Taking control of another computer is a great way to solve issues from a distance and demonstrate things on a desktop without actually being there physically. TeamViewer also allows file transfer and includes a chat function to communicate with your contact. You can also record sessions and play them back afterward with TeamViewer. These can then be used as tutorials or to go back on what you've done in previous sessions. If you dig into the details you'll be able to choose not only whether to optimize quality or speed, but also configure the amount of access you want to give to your desktop with TeamViewer. 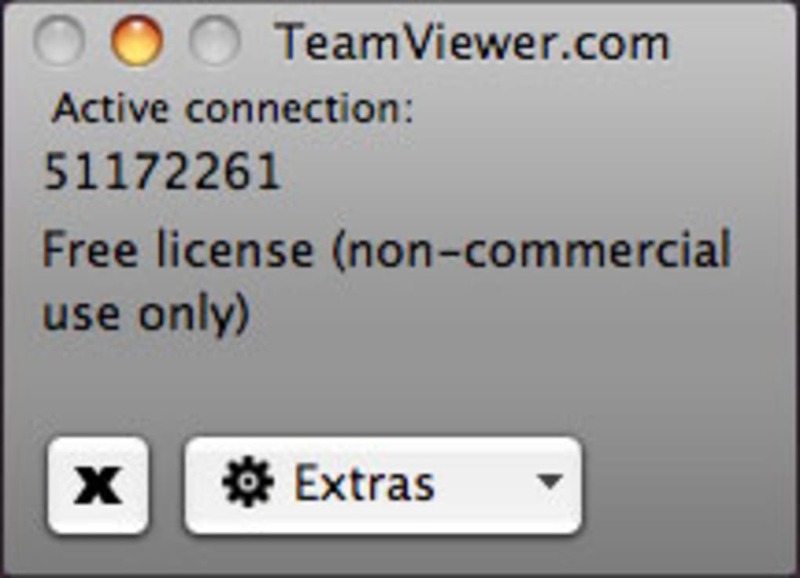 The free version of TeamViewer for Mac has a number of limitations, and lacks some modules like the TeamViewer manager or customer module. In addition, the program can be a little complicated to get the hang of at first. 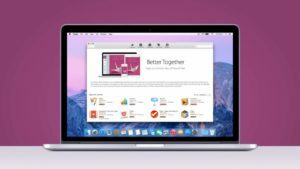 TeamViewer for Mac is a solid program for quickly sharing desktops with another user. TeamViewer is a tool for simple and fast remote control sessions and desktop sharing with a partner computer anywhere on the internet. The program can be started without installation on two computers and remote connections are enabled immediately. To connect, one partner just enters the automatically generated ID of the other computer. Also works behind firewalls and NAT proxies. Several million users worldwide. To connect to another computer just run TeamViewer on both machines without the need of an installation procedure. With the first start automatic partner IDs are generated on both computers. Just enter your partner's ID into TeamViewer and the connection is established immediately. With several million users worldwide TeamViewer is a standard tool to give support and assistance to people in remote locations. TeamViewer is a simple and fast solution for remote control, desktop sharing and file transfer that works behind any firewall and NAT proxy. With several million users worldwide TeamViewer is a standard tool to give support and assistance to people in remote locations. 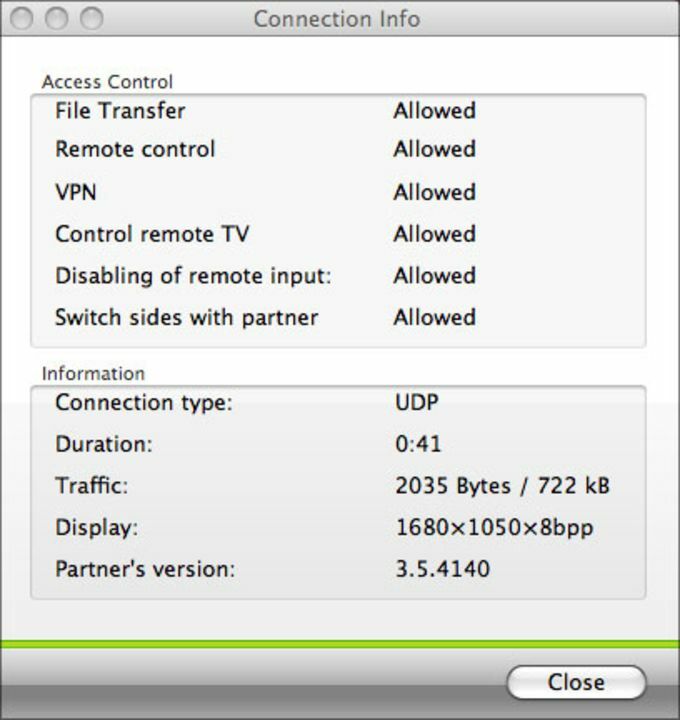 With the TeamViewer partner system you can establish single-click connections to partners and computers you connect to on a regular basis. TeamViewer offers secure, encrypted data transfer to maximize security. Great application. No doubt, great application. Every time my parents encounter problems with their Mac I use this application. I used Team Viewer several times to help my parents resolve some technical issues being hundreds of miles away. I'd certainly recommend it to people, who need remote assistance in troubleshooting issues on Macs and PCs. 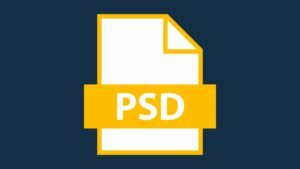 - Free for personal non-commercial usage.